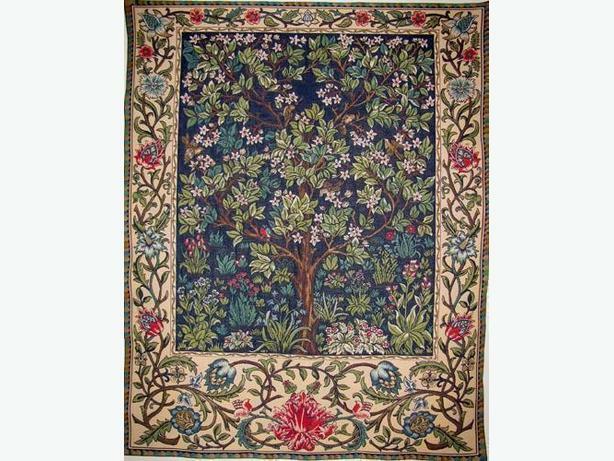 The William Morris Tree of Life tapestry wall-hanging is woven in France in four sizes, with four prices points. 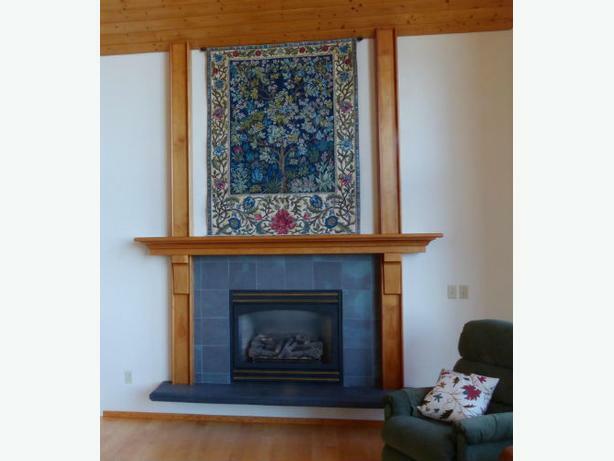 Timeless and ever-popular, this tapestry is lined and has a rod pocket for easy hanging. 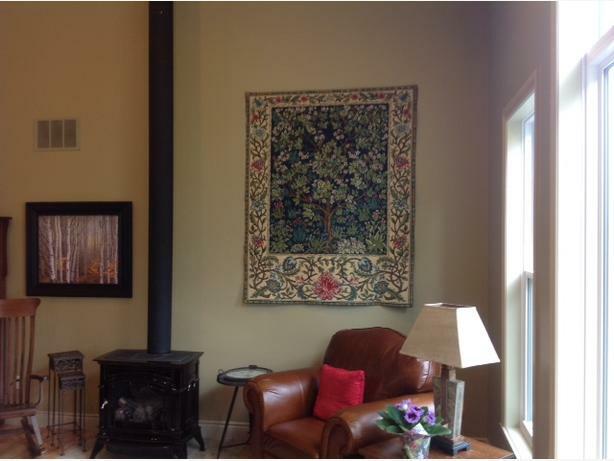 See more Arts and Crafts tapestries at www.artsandcraftstapestries.com.